The Blue Whale Game is suspected of being the reason behind the suicide of an MBA student of the Pondicherry University, who hung himself from a tree near the university's hostel. Sasikumar Bora from Assam was a student of first year at the university. Following his suicide, a complaint was filed by the Pondicherry University in the Kalapet Police Station. The Pondicherry Police recovered the body and sent it for autopsy. After the primary investigation, the police suspected the Blue Whale Game of being the reason behind Bora's suicide. The Blue Whale Game is an internet-based game that is available in many coutries. The suicide game said to have originated in Russia, has claimed the lives of many youngsters in the last few days. 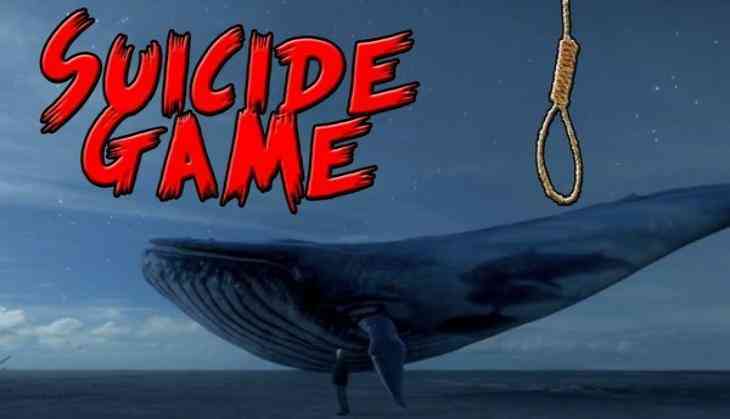 Recently, a 19-year-old boy from Madurai hung himself, and blamed the Blue Whale Game in his suicide letter.